Eye treatments are something i find make SUCH a difference in my skincare routine now and i really notice when i go without one. Here are my favorites! For those of you who don't like there to be a lot of residue, this one is perfect. 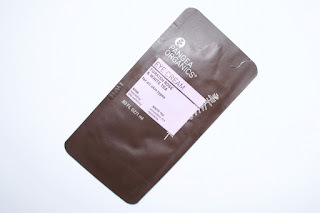 It's light creamy texture is absorbed quickly and gets right to work filling out fine lines. I've noticed my eye area seems less fragile with prolonged use. If you've followed me online for a while, you'll be able to skip this one since you probably already know my feelings on it. 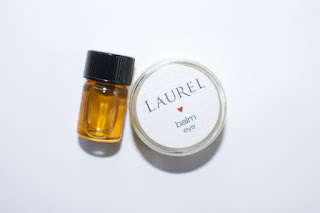 This is how i got rid of stubborn seborrheic dermatitis on my eyelids (read more here) and i've stayed loyal since. I like to use this balm at night and rub it into my lashes and any residue on my brows. You can use the smallest amount in the day time, too. Its definitely improved the skin around my eyes, for SURE! This little tub will last you a LONG time, i've used this for years and i think i'm only on my second or third jar. This is a weird one since its deep red in color but it blends in quickly and is great under makeup or alone. Definitely a little lighter so if you prefer serums, this one might be perfect for you! I'm not sure if its just my imagination but its color seems to work to improve the under-eye appearance right away (read more here). I loved the sample i had of this. It applies like a light cream but does leave a little bit of a silky texture to the skin after so you only need the tiniest amount. I think this would be a good one for people who've never used an eye cream and aren't sure where to start. 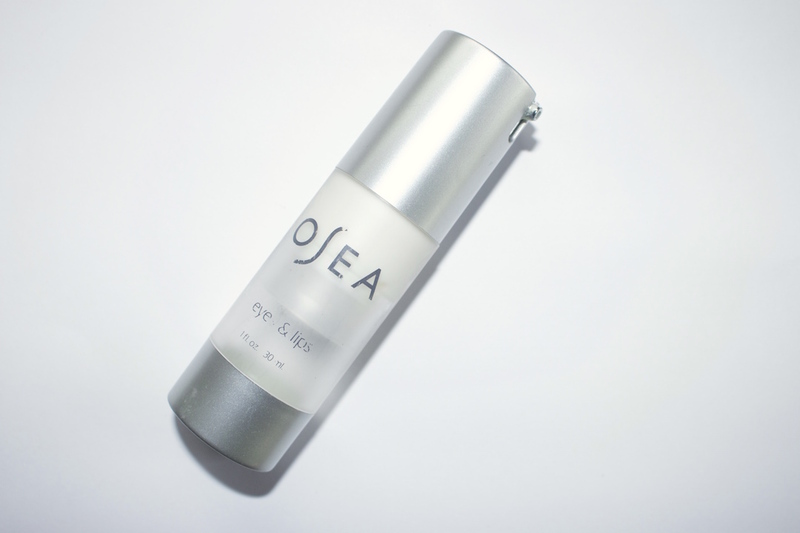 Again, if you prefer serums this one is awesome. 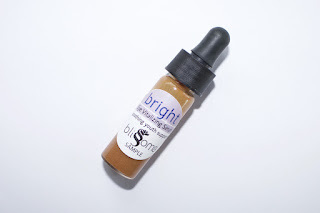 Its light and you need the tiniest dab to cover the whole eye area. 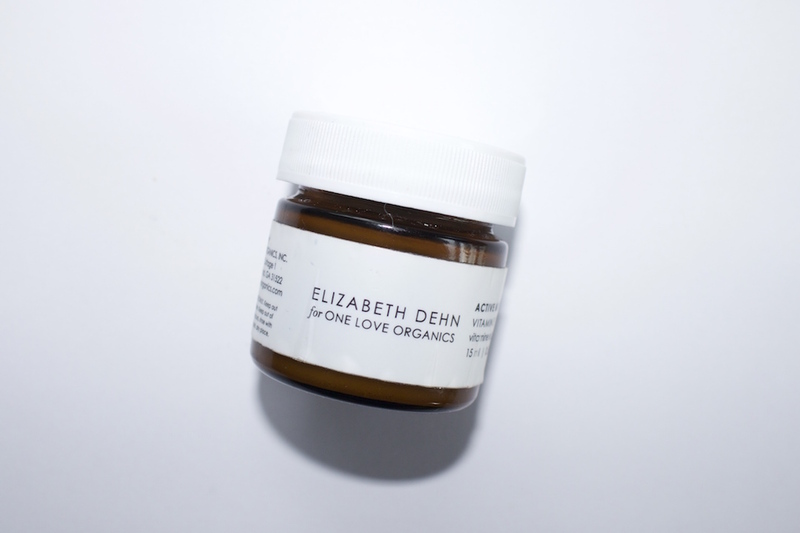 Great for people to use preventatively or even layered under a balm if you need a little more of a boost! 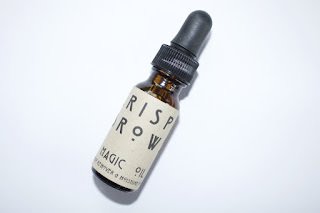 I've travelled with this oil to use as a makeup remover and, in a bind, used it as an eye oil when i've forgotten an eye cream. Its light and gentle enough that it worked well for the night! I hope this gave you guys some ideas! Leave any of your own favorites below!